Coimbatore is located at a distance of 90 km from Ooty and it takes around almost 4 hours journey to reach Ooty from Coimbatore by bus. Although there are frequent government buses available from Coimbatore to Ooty, the buses are usually crowded with tourists and one need to wait in a long queue to get the seats in the buses. The travel from Coimbatore to Ooty via Mettupalayam and Coonoor by bus would be more tiresome and time-consuming for the tourists, as the road leading to Ooty from Coimbatore has many sharp hair-pin bends. 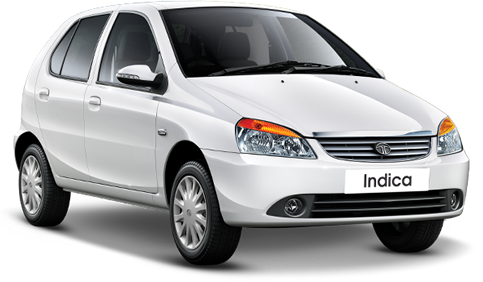 The best way to travel from Coimbatore to Ooty is to choose taxis or tourist cabs from ootycalltaxi services where we provide car rental at affordable price. The transparent price list for cabs, without any hidden charges ensures to provide reliable service and stress-free journey to customers. 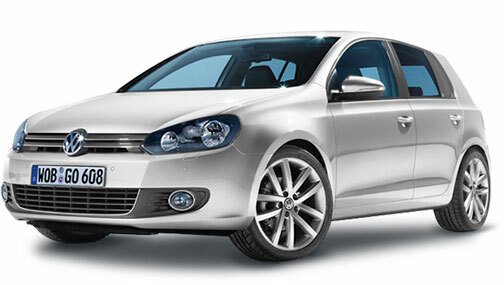 Ootycalltaxi offers cabs for Coimbatore railway station pickup and drop to Ooty. Coimbatore railway station is the nearest railway station to Ooty from other states such as Kerala, Andrapradesh, Bangalore and from other northern states. In order to provide safe, secure and comfortable trip to tourists who are new to the state, Ootycalltaxi offers well-maintained cars with reliable and customer-friendly drivers to assure a memorable trip to the tourists. Similarly Coimbatore International Airport located at Peelamedu in Coimbatore is the nearest airport to Ooty. 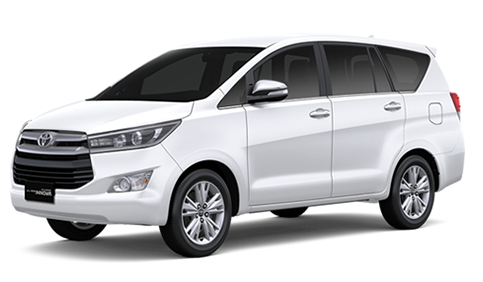 Ootycalltaxi offers taxis for Coimbatore airport pickup and drop to Ooty and provides 24x7 booking facility to book the cabs instantly. You can avail low-fare taxi service by booking in prior from online booking portal or can call us at any time to block the cab immediately.